In 2019 we will be running a selection of mini courses, all of which are a mix of theory and practical. Please see below for details of each course. Places are limited so booking is essential. All course attendees will have a 10% discount on any plants purchased on the day of the course. If you are a season ticket holder for the Picton Garden you can claim 10% of the cost of the course. A 10% discount is also applicable if you book more than one course. Cost includes two talks, one practical workshop, garden entrance, morning coffee, lunch and afternoon tea. Cost includes a talk, a practical workshop, morning coffee and garden entrance. 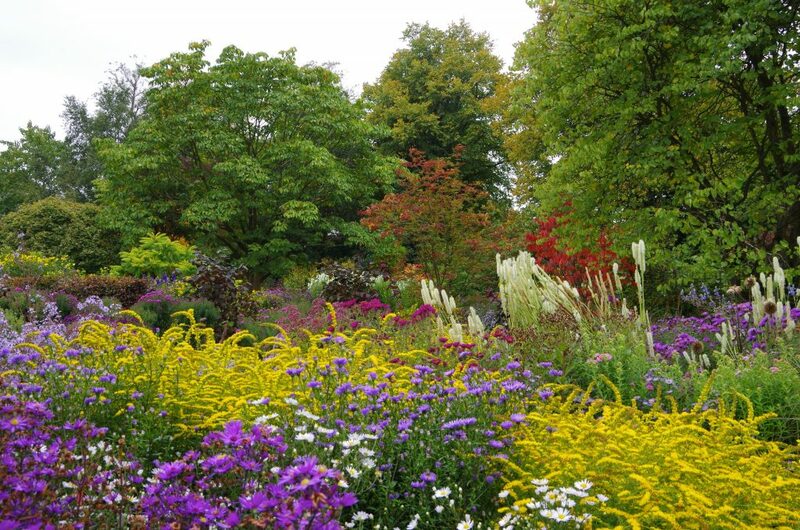 Enjoy a morning learning more about these special autumn plants from the experts. 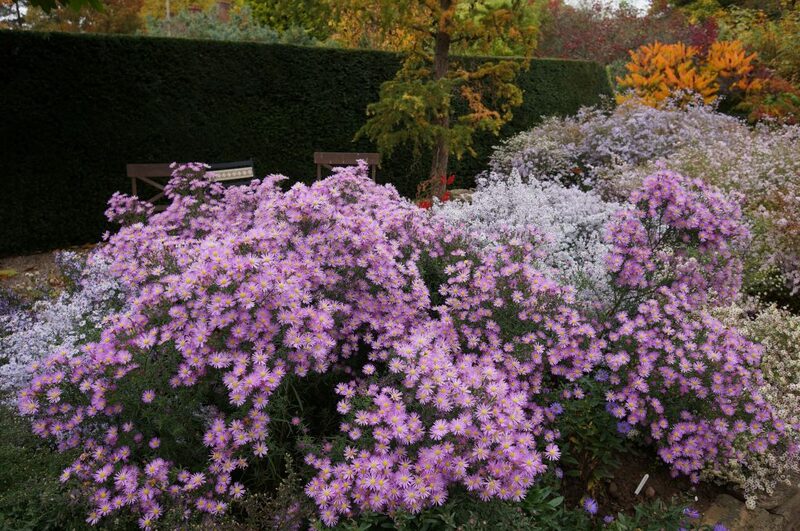 Discover the range of Michaelmas daisies out there, get ideas of how to use them in the garden and how to propagate your own plants. Cost includes a practical workshop, afternoon tea and garden entrance. 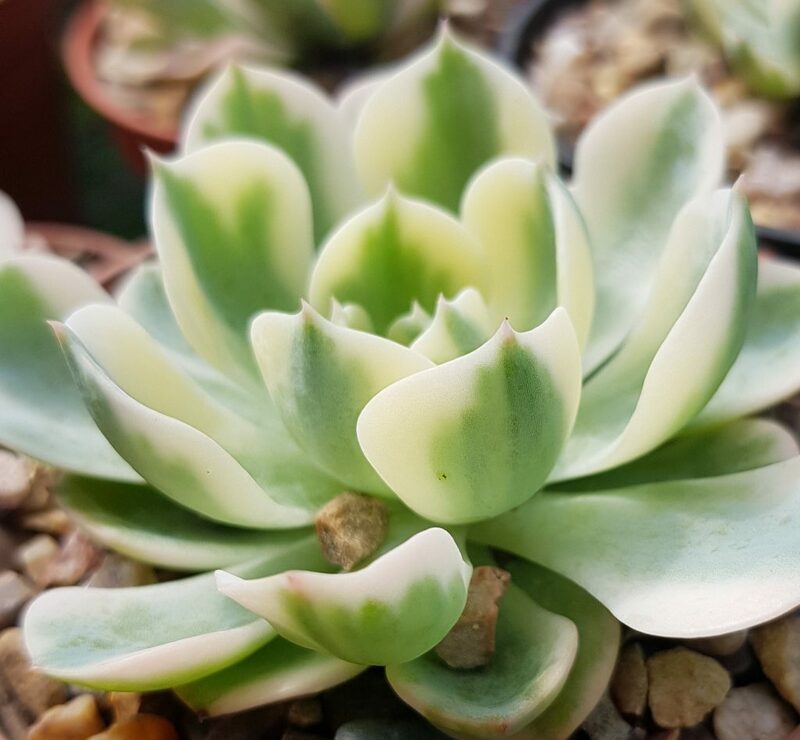 Enjoy an afternoon learning about care and propagation of succulents while creating your own small succulent garden to take home. Cost includes a talk, a practical workshop, afternoon tea and garden entrance. 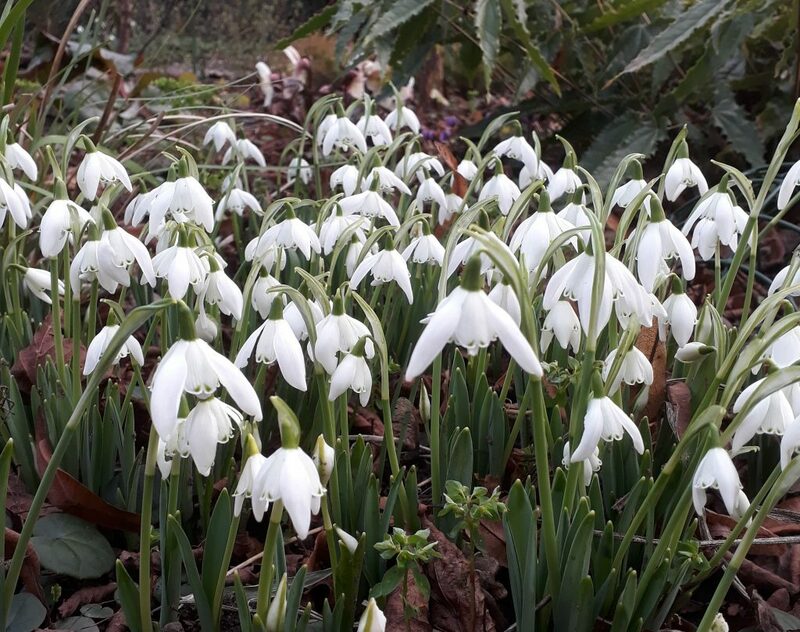 Enjoy an afternoon learning about how to incorporate bulbs into your garden, propagation and care. To book your place on one or more of the courses listed above please call 01684 540416 or email oldcourtnurseries@btinternet.com . We ask for a 25% deposit upfront to reserve your place the rest is payable on the day of the course. All cancellations made with less than one weeks notice may lose their deposits if we are unable to run the course as a result. We will aim to run the courses as stated but if their is insufficient interest the course may be cancelled or delayed. However we will give at least three weeks notice with the option of swapping course or a refund.